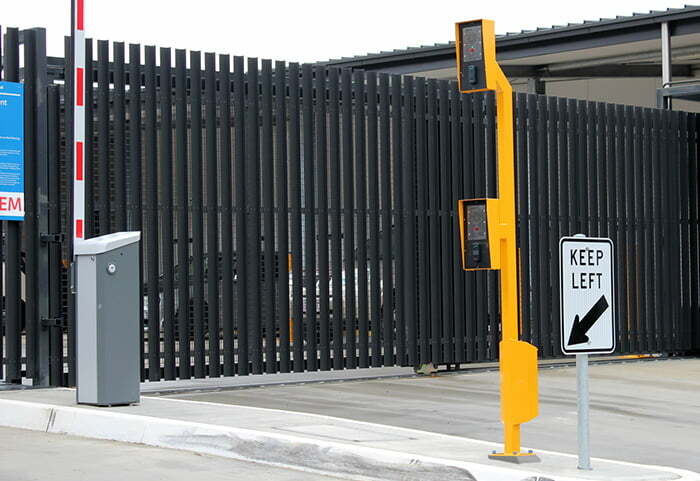 Standard range of CCTV camera housings and mounts, access control bollards and custom security design and manufacture. 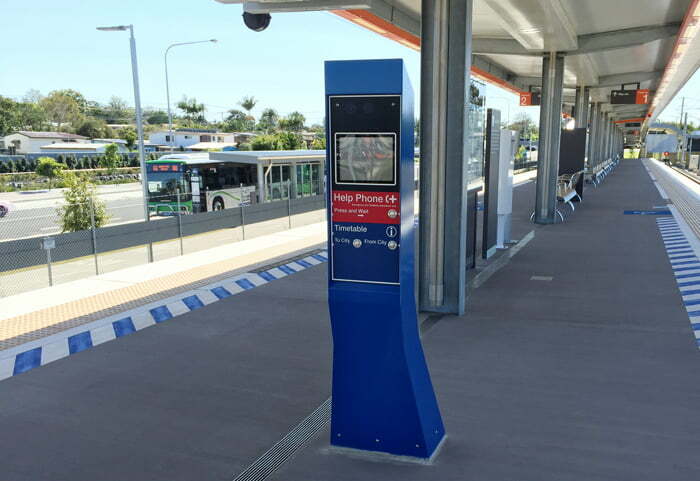 See our range online now at Security Design Co.
CCTV camera enclosures for public transport and public areas. For specialised projects, we create completely custom solutions, right through from concept design to manufacture. 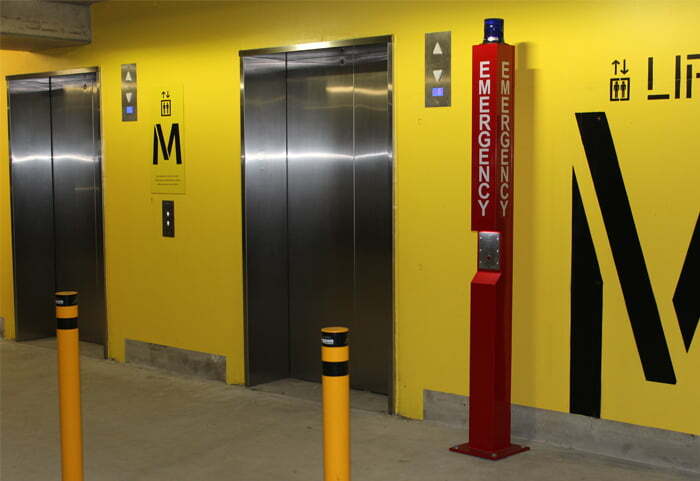 Security Design Company is a specialised design and manufacturing business focused on serving the needs of the security and access control industries. 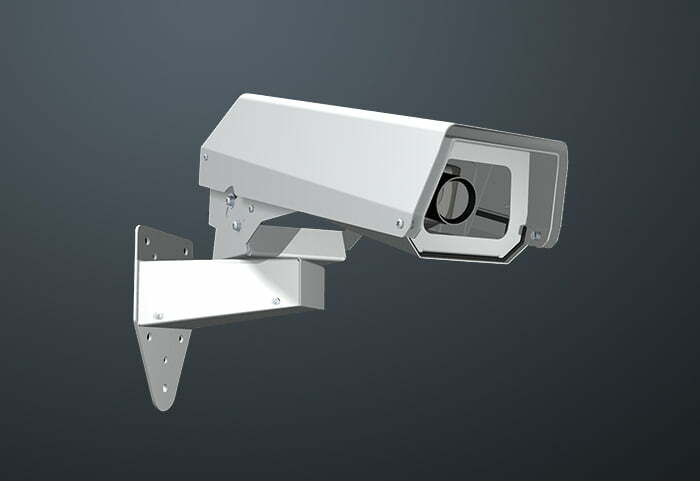 Security Design Co. holds a comprehensive range of CCTV housings, bollards and accessories on the shelf for immediate delivery. If our standard solutions do not meet your needs, we have in-house design and engineering capabilities. Not all projects can be resolved with an off-the-shelf product, and this is where our 20 years in custom design and manufacture delivers. We have vast experience in carrying an initial concept right through from design to physical creation. © Copyright 2014 Security Design Co.